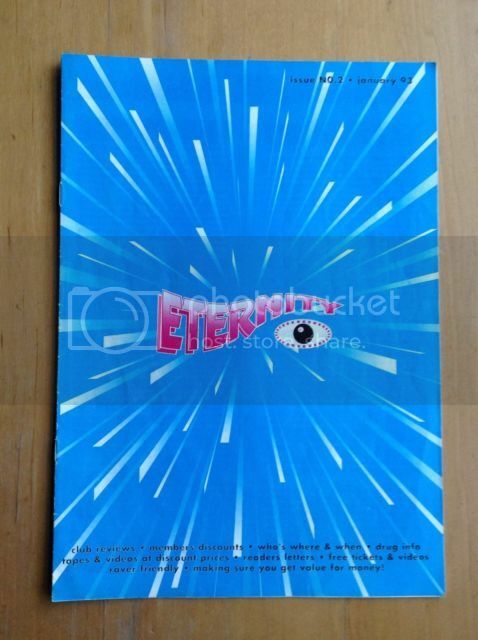 Eternity Rave Magazine Issue 2 January 1993 - It's all about flyers! Second issue of eternity magazine, very rare. In good condition no pen marks or pages missing, please see photo.